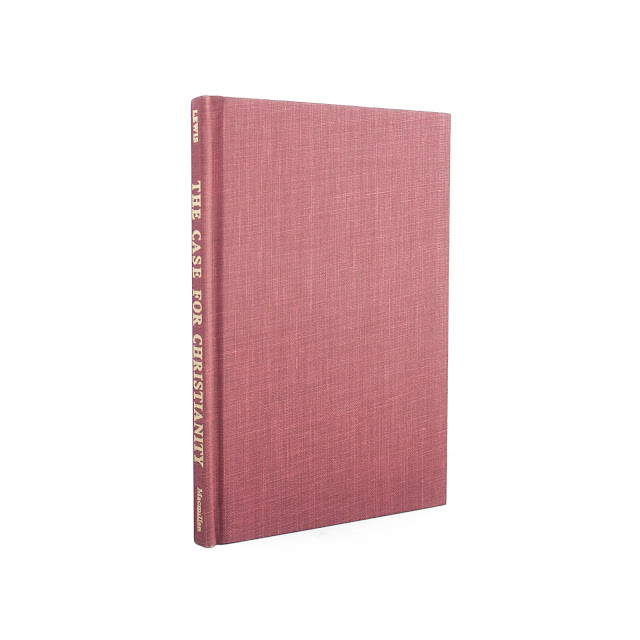 This book has a tan dust jacket with dark blue border and lettering. 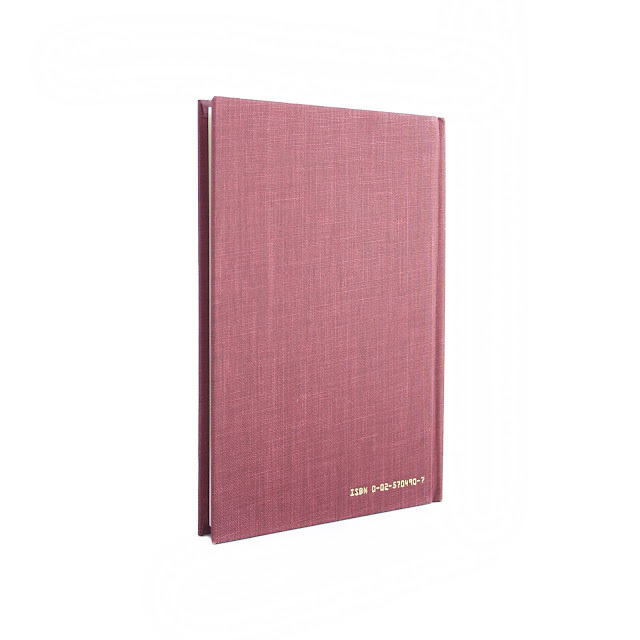 Book is bound in reddish-purple cloth boards. Light wear and soil. 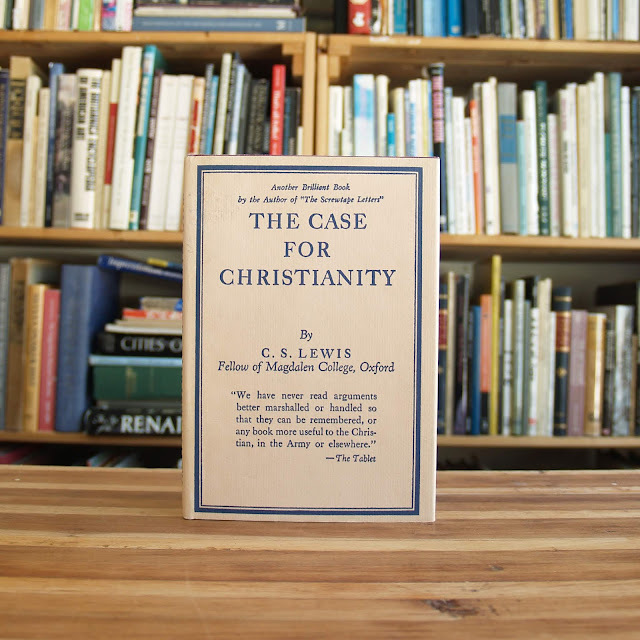 This book is adapted from a series of talks given by Lewis during World War II on BBC Radio, and was published under the title "Broadcast Talks" in the UK. 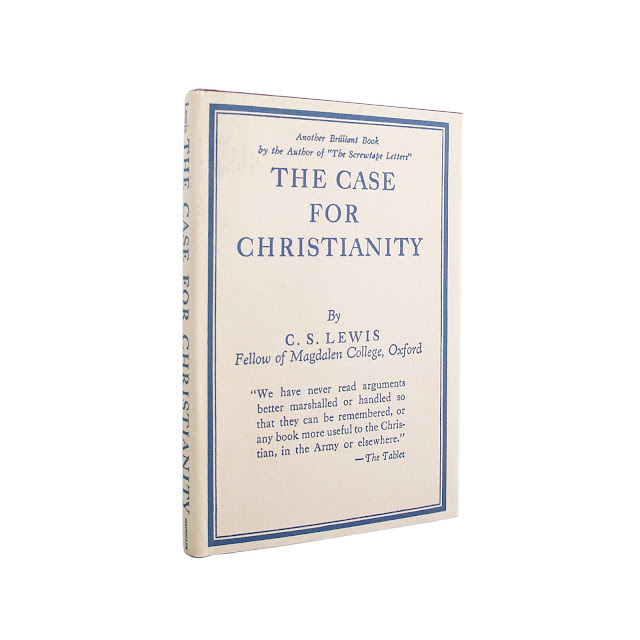 These talks were later collected with two other volumes and published as "Mere Christianity." 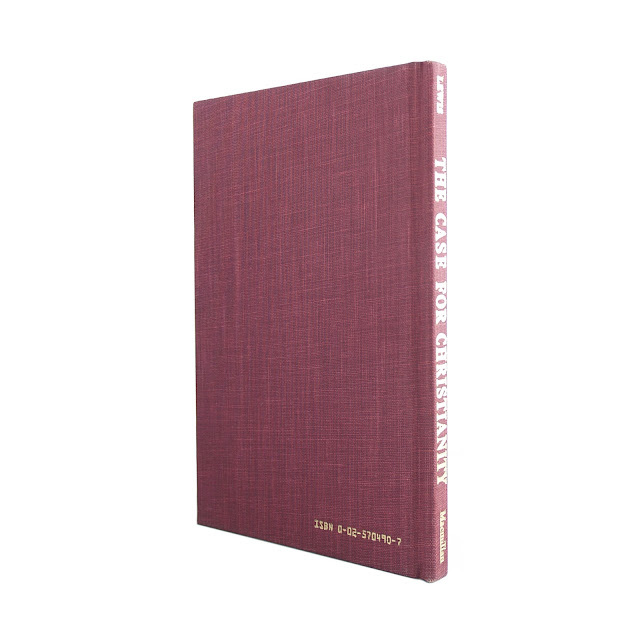 56 pages; approx. 5"x7".